Get more information and sign up for beta access. Digital Advertising is a complicated game, we help you keep score. Ever wonder which vendors are living up to their promises? Which dollar is best spent and on what provider? Are your Paid Search initiatives outperforming the Display Ad campaign your Ad Agency sold you? Is the $ allocated to retargeting enough, and is it converting returning visitors to leads? Is Pre-Roll Video performing better than the money spent on SEO? Are your email blasts filling the spam box, or your businesses bank account? TrafficScore will answer these questions and more while helping your business save $1,000s and in many instances Tens of Thousands of Dollars per month. Our extensive use of machine learning identifies wasted advertising spends across all your Digital Marketing providers and displays it in a simplified dashboard. TrafficScore gives you a real time look at the quality of visitors from all your sources across paid and organic traffic. 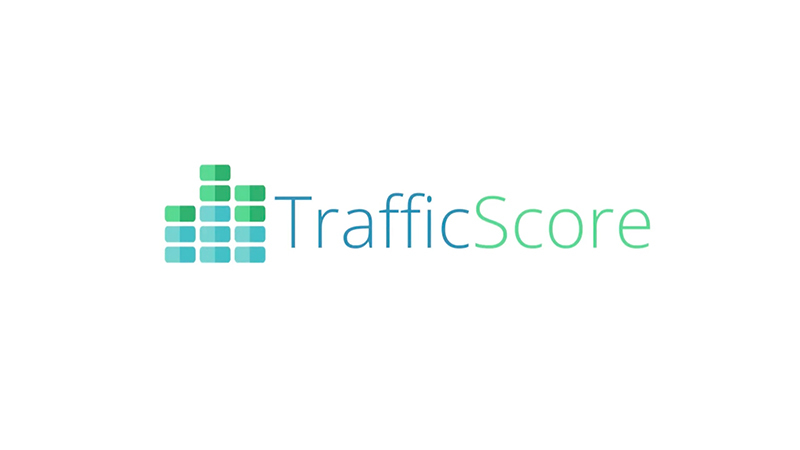 TrafficScore reports in real time on every visitor to your website, and from every source. Each visitor is assigned a value of 1 to 10, no matter the source (paid campaign or organic). A simple dashboard provides an at-a-glance ROI snapshot with aggregated scoring by source and cost. What is the “Score” in TrafficScore based on? In a word – Engagement. TrafficScore measures the actions of each visitor, valuing deeper interactions and conversions higher. Time on site: weighed differently by device. Real visits: Bot traffic is automatically detected and the campaign source highlighted for immediate notification. Did the visitor print any page? IE; map/directions, or product page? Is the visitor a return visitor? Was a lead submitted or phone call made? Is the visitor Human? or a “Bot”? Time On Site By Device – PC, Tablet or Mobile Device. And 1000’s more data-driven qualifiers. TrafficScore is actionable, very easy to use and can be installed on any website in seconds. Get TrafficScore today and know which dollars are well spent versus those that are wasted. How much does TrafficScore cost? No! There is no contract or minimum term. You can pay month to month as you wish. Is TrafficScore only for e-commerce websites? No, TrafficScore can be installed on any website. Does TrafficScore only score visitors from paid campaigns? No, TrafficScore can score every visitor to your website, including organic search, organic referrals, or any paid campaigns such as pay-per-click advertising, display advertising or remarketing campaigns. How does TrafficScore know whether or not a visitor is a bot or human? TrafficScore leverages multiple fraud Identification sources to incrementally analyze and score individual components of a visitors digital persona.Things like location and location cloaking, IP address reputation, referring source scoring and the identification of onsite behavior patterns that are unique to either humans or bots. Collectively these indicators factor into the visitors BotScore. What criteria does TrafficScore use to score visitors? TrafficScore looks for real visitors and real engagement. After weeding out bots and other fraudulent traffic, TrafficScore looks at engagement criteria including, but certainly not limited to, time on site (a metric that is weighed differently depending on whether the visitor is on a mobile device or not), number of page views, conversions such as making a phone call or submitting a contact form, and behavior like printing a product page or printing directions. How quickly will I be able to see visitors scored after I install TrafficScore? Immediately! As soon as TrafficScore is installed, the very next visitor to your site will be scored, and every other visitor after that. Install TrafficScore on your website today. Get more info on our beta program. TrafficScore installs on any website in seconds.